Pokemon People. . HD Wallpaper and background images in the pokémon club tagged: pokemon people pokémon. 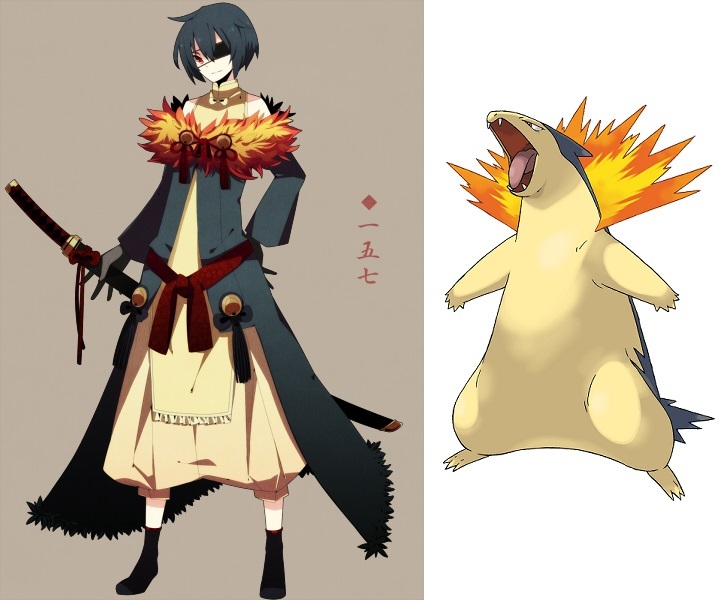 This pokémon fan art might contain surcoat and sobretudo. This one is awesome too!!!! !